Join our movement for good by volunteering! UMMA Community Clinic was initiated as a volunteer-based operation and still depends on dedicated people willing to give freely of their time and expertise. If you want to make a difference, join UMMA in serving the needs of the South Los Angeles community. In South Los Angeles where there is only one hospital bed per 1000 residents, accessibility to high-quality, preventative care can have a significant positive impact on the lives of the community. When you volunteer with UMMA as a medical provider, you’re giving more than just your time – you’re giving hope and putting good health within reach. Although volunteers from all medical fields are needed and encouraged to join the UMMA family, we currently have a specific need for Primary Care Providers. We are open Monday-Saturday at our two locations in South Los Angeles. Click here to view our hours and locations in a separate window. Bolded items are actively being recruited for. Prepare your initial materials. Print, complete the Credentialing Application below, and email the application along with your CV to our Volunteer Coordinator, Constance Biteye at volunteer@ummaclinic.org. Let us know what medical services you are interested in and when you are available. We’ll reach out to you.We will review your application. If your medical background and availability are a good match, we will reach out to you to schedule a time for you to come in and meet with our Chief Medical Officer. Start Making a Difference: Work with our Volunteer Coordinator to schedule time to be of service at the UMMA location in the greatest need of your expertise! If you have a passion for helping people and are a high school, undergraduate or graduate student we will work with you to find the volunteer opportunity that’s the right match for you. We have opportunities spanning from clinical, programs, to development and more. If you’re interested in learning more about the medical field, you will have the opportunity to participate in a wide range of opportunities, from patient chart reviews, research, patient surveys, to case studies and social media engagement! All volunteers must have a TB test updated in the last year. Submit a Volunteer Application: Print and complete our Volunteer Application and let us know what your interests are (based on available opportunities…or maybe you have an innovative idea to share!) Be sure to include your availability to be of service. Email your completed Volunteer Application to our Volunteer Coordinator, Constance Biteye at volunteer@ummaclinic.org. We’ll reach out to you: We will review your application. If your interests and availability are a good match for open or potential opportunities, we will reach out to you to schedule a phone interview. Attend an on-site orientation: Before you begin, we want to make sure you have all the details you need to get started and answer all of your questions. Orientation typically lasts about an hour and is located at one of UMMA’s facilities. Start making a difference: Work with our Volunteer Coordinator and your Volunteer Supervisor to schedule time to be of service at UMMA! Looking to gain experience? We will work with your institution of higher learning for school credit. 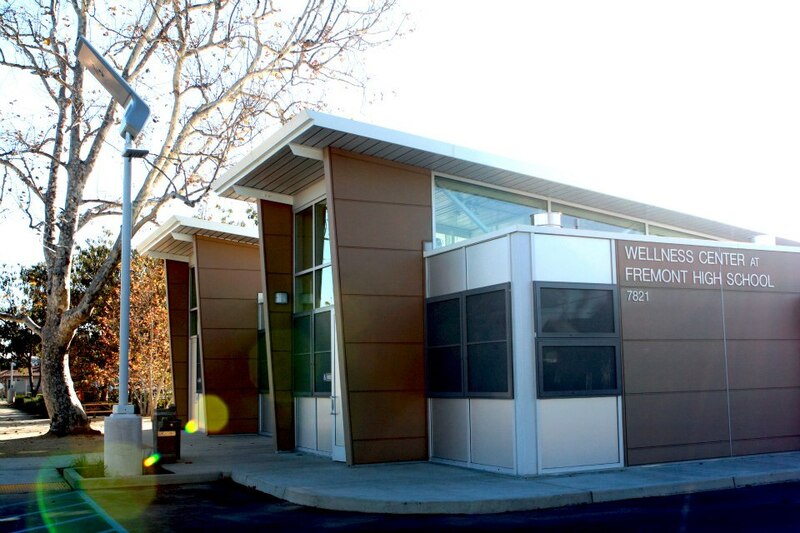 We offer Clinical, Behavioral Health, Administrative, Development internships and more! All interns must have a TB test updated in the last year. Submit an Internship Application: Print and complete our Application below and tell us about yourself. Email your completed Internship Application to our Volunteer/Internship Coordinator, Constance Biteye at volunteer@ummaclinic.org. We’ll reach out to you: We will review your application. If your interests and availability are a good match for open internship opportunities, we will reach out to you to schedule a phone interview. Start making a difference: Work with our Volunteer/Internship Coordinator and your Internship Supervisor to schedule time to be of service at UMMA! 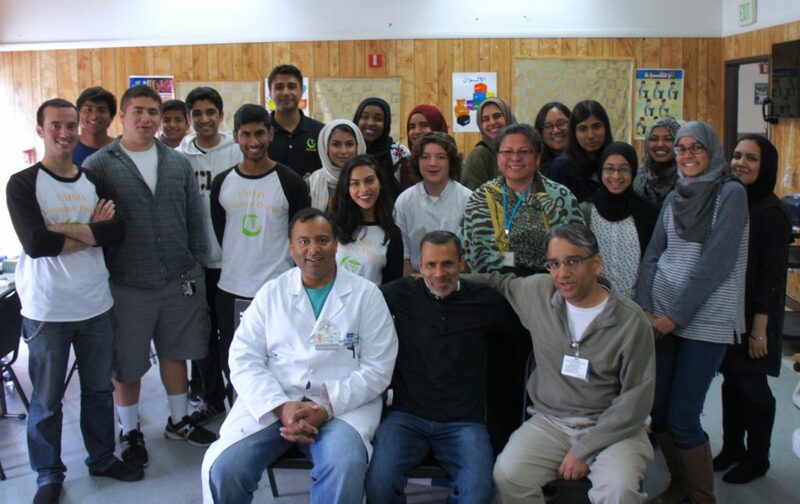 Founded in 1996, the UMMA Volunteer Project (UVP), gives UCLA students the opportunity to gain hands-on medical experience and community service in underserved communities. UVP makes their volunteer application available in September and sets a deadline each year. Please like their Facebook page to receive alerts in your newsfeed for when their application becomes available. Only a select number of individuals are selected in each application cycle. For more information on UVP’s application process, visit their website by clicking here. Email umma.clinic.vol@gmail.com to get in touch with UVP directly! If you have limited time on your hands but share our passion for helping your community…you’re in luck! One-time or short-term volunteer opportunities for groups or individuals are available. Whether it’s lending your expertise as a health educator to our patients, hosting a fundraiser, volunteering at a community Health Fair, food distribution, special events or general outreach; we need you! Attend an on-site orientation: Before you begin, we want to make sure you have all the details you need to get started and answer all of your questions. Start making a difference: We will reach out to discuss your participation in upcoming projects/events. – Host a healthy breakfast, lunch or dinner in our honor. Invite friends, family, classmates and colleagues to this mini-fundraiser in our name! Reach out to us beforehand and we can provide pamphlets and offer guidance. – Host an UMMA Presentation in your workplace. Gather your coworkers and reach out to Asked@UMMAClinic.org to schedule a presentation by UMMA’s Development Team. Check with your employer to see if they do company matching to double your impact! – Give with Amazon. Whether you’re in school and purchasing books, or just making everyday Amazon purchases, you can support UMMA at no added cost! Click here for more information on how to choose UMMA as your Amazon charity of choice. "Every volunteering opportunity with UMMA clinic has been a rewarding and fulfilling experience. It's amazing to see how many lives are touched by their work, and watching the community come together is really inspiring." 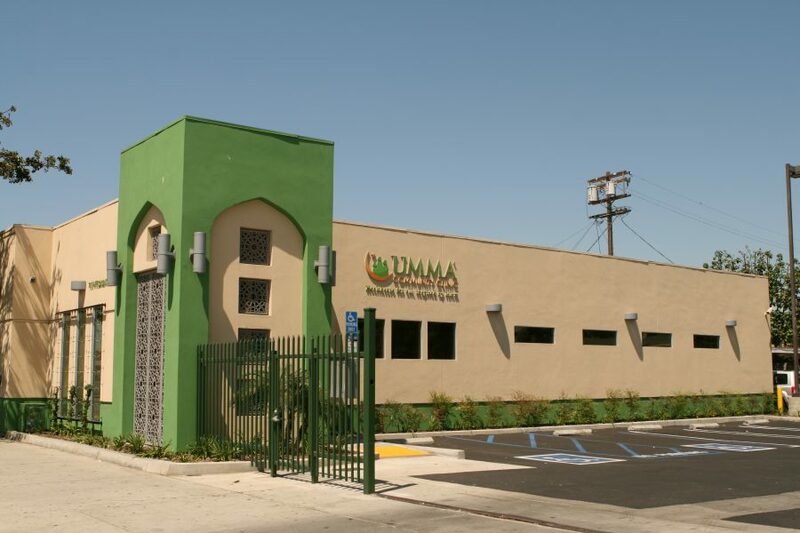 "UMMA Clinic is a testament to what uncompromised love for one's community can accomplish. The volunteer events strengthen Los Angeles as a whole, and reminds us that we are all Brothers and Sisters that deserve love and acceptance regardless of creed, nationality, or religion." "I feel privileged to say I take a part in a project with such good intentions as UMMA Clinic. I have always admired the history and mission of UMMA Clinic to provide free health care to the South LA community members who need it most. Through teaching energetic students about nutrition, discussing the signs of strokes with patients at the clinic, and apologetically asking kind health fair attendees if I can prick their finger to measure their glucose, I have fallen in love with the services that we do. Every time I volunteer with UMMA and reflect on how much happiness I see in both the patients and myself, I am reminded of how strongly I believe being a health care provider is my calling." 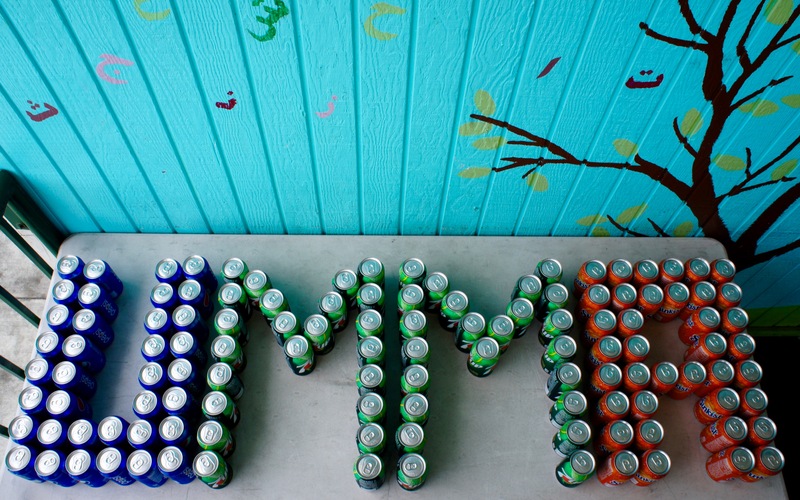 "Volunteering with UMMA has truly been a heartwarming experience. Knowing that you are assisting an organization dedicated to providing access to healthcare to all people regardless of ability to pay makes the effort extremely worthwhile and rewarding. UMMA spreads the idea of what true Islam is really about and as a Muslim myself I am so glad I have the opportunity to be a part of that." Have a Question about Volunteering/Interning with UMMA? How are you most interested in lending your expertise? Volunteer Medical Provider	Health Student	General Volunteer	Internship	UCLA's UMMA Volunteer Project	One-Time Volunteer	Volunteering as a Group	Other	 How are you most interested in lending your expertise?